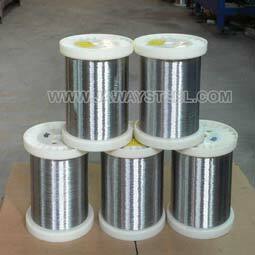 Stainless steel cold drawn wire is our most traditional business,furnished by very good reputation on quality,price and strong supply capacity,Jawaysteel Corporation has built lots of business with customers all over the world. 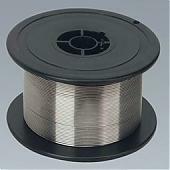 From 0.5mm to 14mm,base on buyer’s requirement. 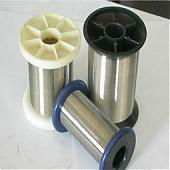 Packed in spools then in carton box, then in pallets. 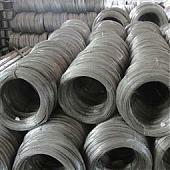 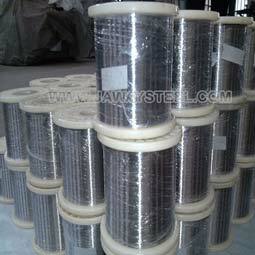 Coiled wire, packed with 50-100KG/coil, then packed in pallets.